At a star studded press conference, Education New Zealand (ENZ) announced its first Indian Brand Ambassador in Mumbai today. 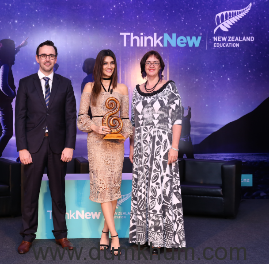 Young, spirited actress Kriti Sanon, will now be representing Education New Zealand in India. Kriti’s connect with the youth will support Education New Zealand (ENZ) reach out to aspiring students from India to make an informed choice while considering their study abroad options. During the interactive press conference in Mumbai, ENZ announced a range of initiatives especially designed for the Indian audience. 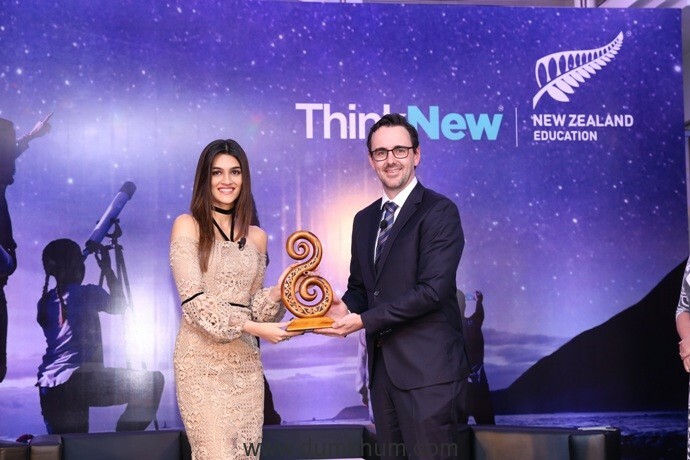 The New Zealand Excellence Awards (NZEA) season 2, a unique scholarship scheme which offers ambitious Indian students partial scholarships to study business, fashion and STEM-related programmes (Science, Technology, Engineering and Mathematics) at New Zealand universities. All eight New Zealand universities feature in the top 3% globally as per QS ratings. Thirty-one talen ted young Indian students were recipients of the prestigious inaugural NZ Excellence Awards earlier this year. The second round of the ‘Academic Guest Lecture Series’ was also launched, to showcase New Zealand’s leading academics in in the area of engineering, life sciences, ecology, sustainability, social work and business. The lecture series is scheduled across Chennai, Bangalore, Mumbai, Pune and New Delhi from 4th – 9th September 2017 and will feature lectures in a range of stimulating topics including: Educating creative engineers; using mobile technology to enhance learning of Mathematics; Smart power and renewable energy; Usage of drones in geographical information systems; Future of food safety and security impacted by climate change to name a few. “We are also excited to announce the New Zealand India Sustainability Challenge (NZISC), to showcase our strength in Sustainability and Environment. NZISC a unique project in collaboration with TERI India as Knowledge Partner, where students will identify solutions for sustainability problems in the economy, health, and environment sector.” Added Mr Laxon on other announcements made by Education New Zealand today. “New Zealand offers incredible opportunities for our high-achieving students to pursue a wide variety of quality courses in a positive and multicultural environment. 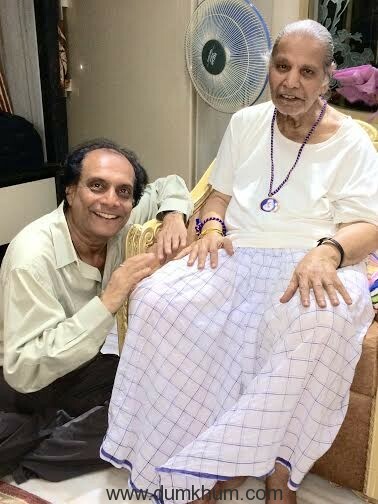 I hope this exposure will help us shape global citizens of tomorrow”, added Ms Sanon on her association. Other announcements from today included:‘Education New Zealand Recognised Agents Fairs’, scheduled in Mumbai, New Delhi and Chennai this month which offer potential students and their parents a one stop platform to interact with representatives from New Zealand institutions and understand their education offerings. Further information on the Fairs and studying in New Zealand can be found athttps://www.studyinnewzealand.govt.nz/.